Good retail is so much more than nice product – it’s about your experience of purchasing that product – the look and feel of the store or shop, and the personal service too. 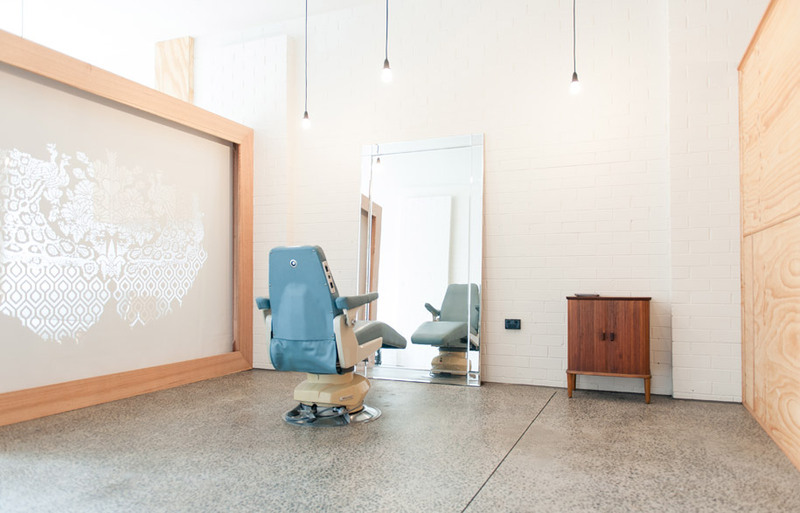 While Melbourne-based hairdresser Herr Blick isn’t exactly retail, a visit to one of their hairdressing studios in the CBD or Northcote has all the ingredients of a great retail experience. Personalised one-on-one service from staff and a thoughtfully designed and furnished fit-out that makes you ‘really feel’ the brand. Owner, founder and seasoned hairdresser, Steven Blick, has infused his salons with a unique and character-filled combination of 20th Century taste and a focus on the craft of hairdressing. Where a majority of hair salons embrace their inner glamour-puss, Herr Blick keeps it simple and focused. “No one wants to be in a busy, banging salon, those days are over,” says Steven who has cultivated this sense of craft over almost three decades of hairdressing. Step into Herr Blick’s Northcote salon (opened just last year), and you’re greeted by the strains of Classic FM. 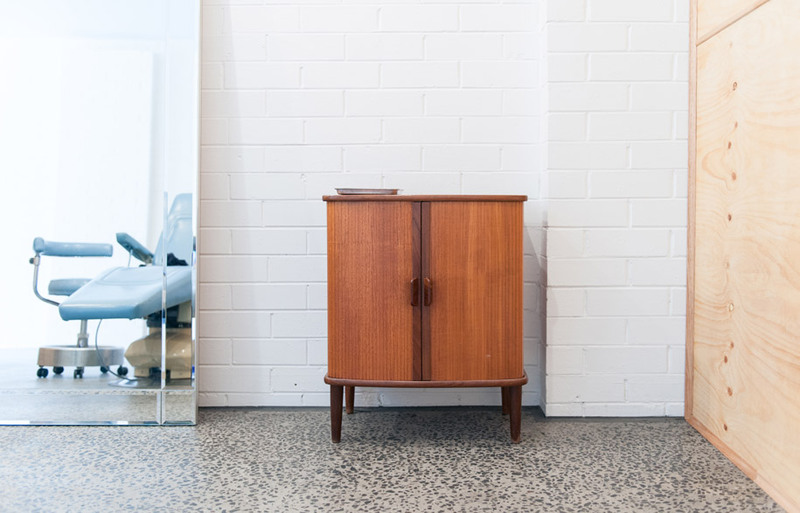 Subtle notes of 20th Century style float out from carefully selected furniture pieces, sourced from Danish vintage connoisseurs, Grandfather’s Axe. “It was right up until the early 1900s in the UK that surgeons had to go to the head of the barber-surgeon’s guild to have their qualifications approved,” Steve elaborates. 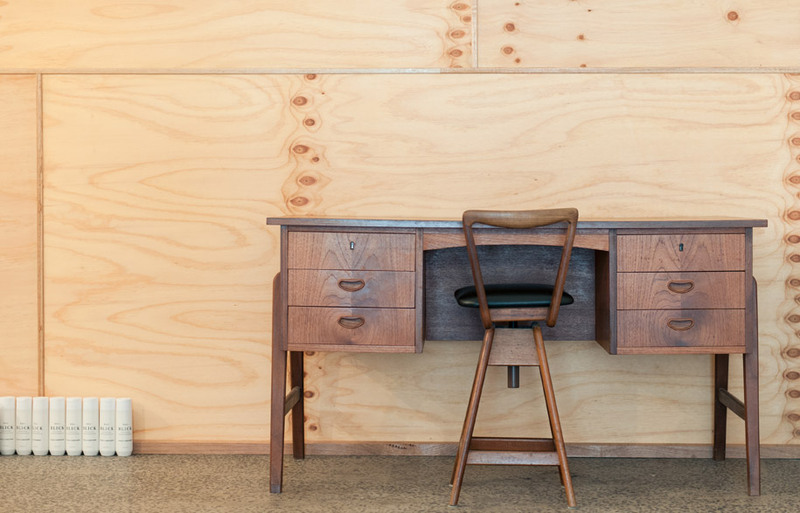 In an almost humorous twist, Herr Blick’s Northcote space is a subtle nod towards that history. Haircuts are conducted in spacious timber-clad booths where you can enjoy some quality time with your hairdresser, uninterrupted by blasting music, blazing hairdryers and loud, chatty neighbours. The hairdressing chairs are body-length seats salvaged from a local dentist surgery. 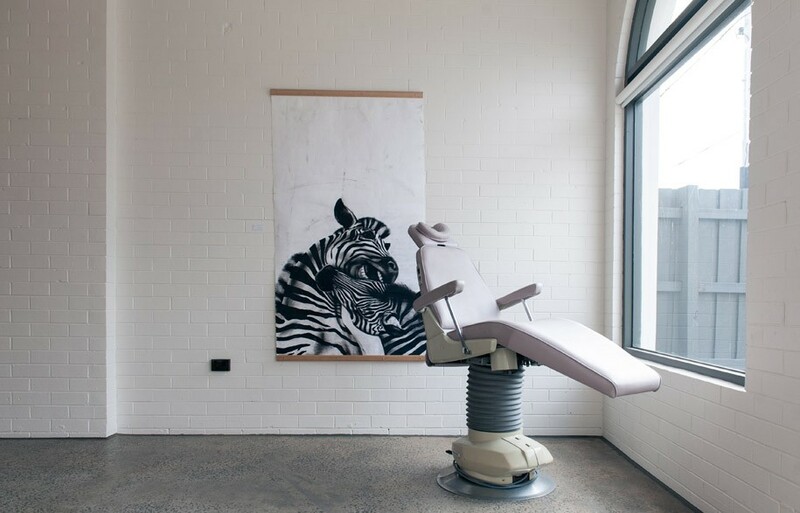 But in this setting, the seats seem strangely enticing, the unsettling implications of the dentist’s chair fading before the welcoming salute of the hairdresser. Steve also points out the wash stations, which happen to be produced by the same Japanese manufacturer, a specialist of medical and hairdressing seating. When fitting out the space, Steven researched Scandinavian design – the pared back clarity of materials reflecting this line of investigation. 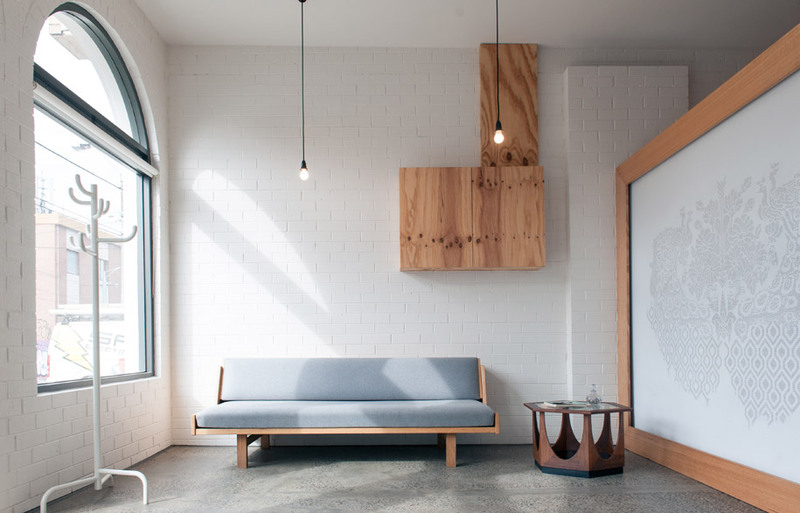 Tenets of traditional Japanese interior design also come into play, where a custom-designed screen, by Chantal Kirby, featuring a hand-punctured pattern secludes the cutting booth from the reception area. This “lay of the hand” is a common thread throughout, and makes for a holistic experience of space, brand and service. It’s a timely reminder that purchasing a product or service is as much about the experience as it is about the sell. Follow Steven’s documentary Outback & Sides, as he cuts his way around Australia, sharing the stories of everyday Australians through the medium of the cut.